The New Jersey Senate approved the "Medical Aid in Dying for the Terminally Ill Act" in a 21-16 vote Monday. This Jan. 15, 2019, file photo shows New Jersey Gov. Phil Murphy in Trenton, N.J.
New Jersey Gov. 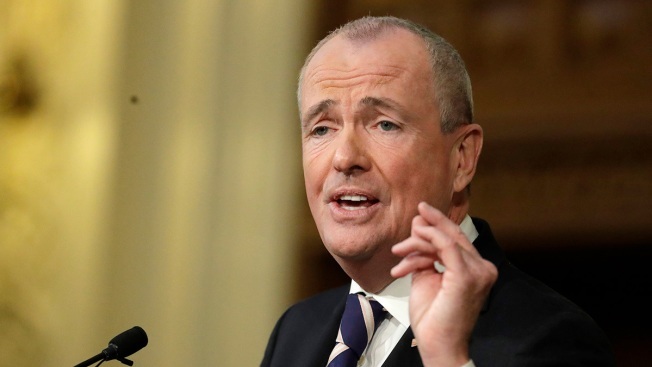 Phil Murphy says he will sign legislation allowing terminally ill patients to seek life-ending medication. New Jersey would join six states and the District of Columbia with similar laws once the bill is signed. The bill defines a terminal disease as an irreversible disease that has been medically confirmed and will result in a patient’s death within six months. The bill includes several measures that legislators called "safeguards," which include requiring patients to make two requests, along with a chance to rescind the request. New Jersey would join six states and the District of Columbia with similar laws once the bill is signed. Lawmakers have tried unsuccessfully since at least 2012 to advance the legislation. Opponents argue the bill will hurt the most vulnerable in society.